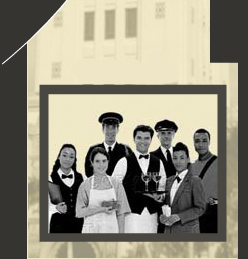 Best Services takes pride in providing excellent employment opportunities in the domestic service industry. Our greatest strength is creating the best matches between top employees and discerning employers. Are you polished, professional, possess excellent personal skills and have experience in the domestic service industry? You may be exactly who we are looking for. Explore any of the positions posted on our website or stop by our office to fill out an application. We look forward to meeting you and possibly even working with you. Discover available domestic service jobs, or contact Best Domestic Services today!